arrows2 (43), originally uploaded by Magnumcharger. CF Photo Unit, Ottawa. 4 Oct 1957. 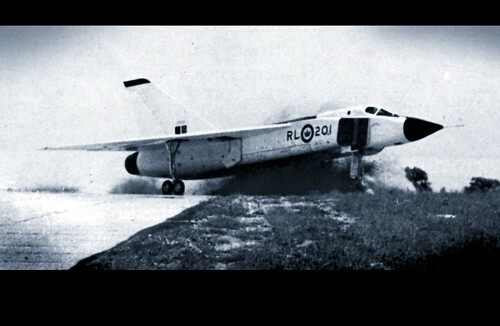 3/4 front right view of a Canadian-built CF105 (201) Avro Arrow interceptor sitting on the tarmac of DeHavilland’s hangar in Downsview (Toronto), ON. PL107100, originally uploaded by Magnumcharger. 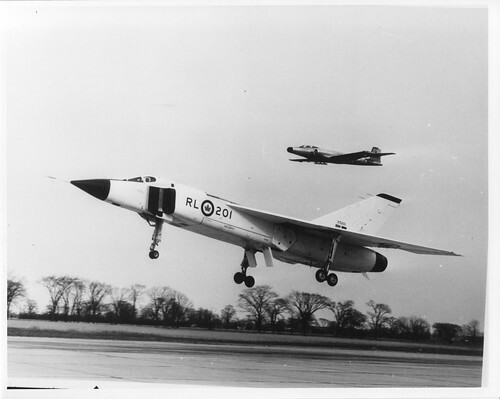 Prototype Arrow RL-201 landing followed by a CF-100 Canuck chase plane. 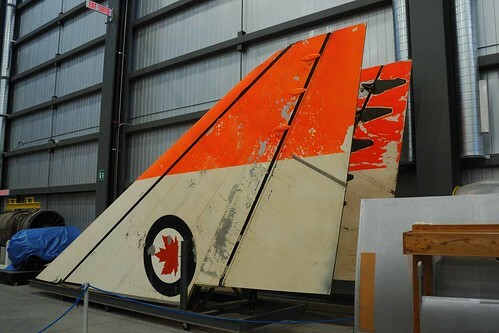 Avro CF-105 Arrow, originally uploaded by EyeNo. Aircraft RL-201 exiting the runway at Malton Airport (YYZ) due to a landing gear failure. 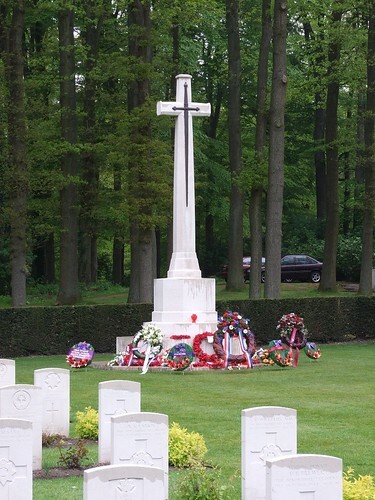 11 June 1958. The undercarriage did not fully extend and lock, so when the test pilot applied the brakes, the left gear gave way and the aircraft skidded off the runway. Arrow in Trouble! !, originally uploaded by Never Was An Arrow II.